Congrats to McGann S. of Ruther Glen, Virginia who just won a $25.00 Restaurant.com gift code for writing a review for SureCall 9.5" Full Band Outdoor Omni 3G/4G Antenna - SC-288W at 3Gstore.com! Every week we randomly pick one product review from the previous week and award the writer a $25.00 gift code. We appreciate ALL the reviews our customers write, whether they are positive or negative - honest reviews like McGann S.\'s help other customers decide if the product is right for them. After you purchase a product from 3Gstore.com, we encourage you to log in and 3Gstore.com and leave a review letting people know how the product worked for you - you'll be helping others, and you'll automatically be entered to win a restaurant.com gift code!. I live close to a tower, so dropped connections and general signal strength was not an issue. My old booster antenna didn't seem to be doing anything. After I purchased a new hot spot (6620L) I decided to upgrade the antenna, too. My connection now screams. Where I was averaging 15-20 Mbps on Speedtest.net. That has now doubled and more. I am getting 30-45 Mbps. Great antenna! Announcing the CradlePoint AER 3100 (and the AER 3150 without WiFi) advanced edge routers. 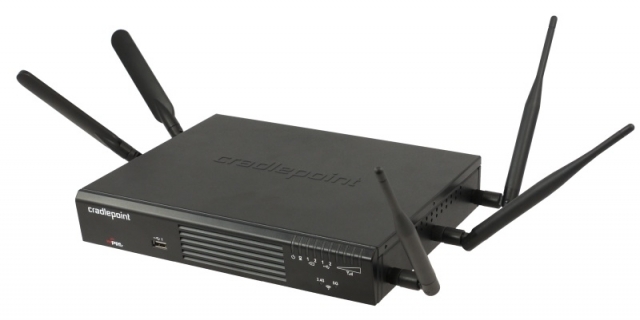 The Cradlepoint AER3100 features dual modems for wireless-to-wireless failover or augmented bandwidth to optimize support for high-performance applications—like employee/guest WiFi, digital signage, point-of-sale systems, and surveillance—to meet the growing needs of small and micro branch networks. Cradlepoint’s AER portfolio is the only line of 4G LTE network solutions to offer dual-modem multi-carrier support, Unified Threat Management (UTM) capabilities, and the industry’s most robust cellular WAN management application platform, Enterprise Cloud Manager. Here at 3Gstore we appreciate when customers leave reviews, good or bad, for the products they’ve purchased. Not only does it help us to ensure customer satisfaction with our products and resolve issues in the event there are any, but it helps new customers decide whether they might want to purchase the product. If you’re interested in the CloudCams, be sure to check out the other available models at 3Gstore.com. 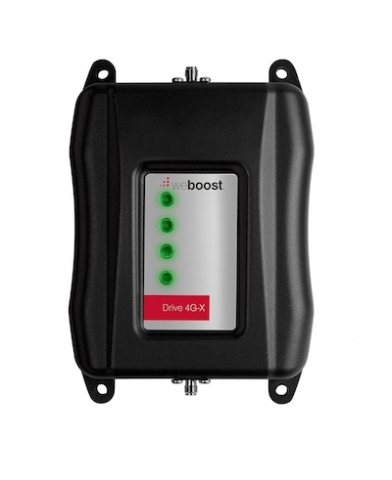 From 7/19 through 8/1, the weBoost Drive 4G-S Cradle Amplifier (470107) is on sale for $149.99 (regular price $199.99). 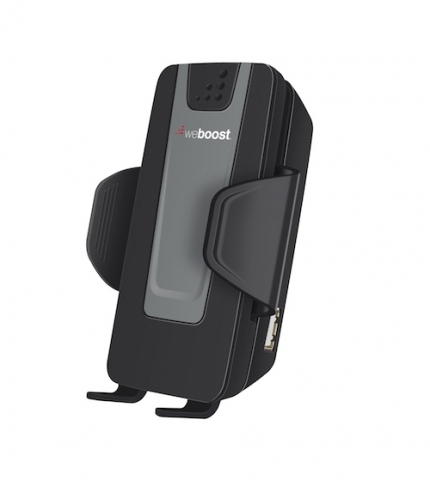 If you've been considering a signal booster for your phone or hotspot, now is the time to make the purchase and take advantage of the savings! No coupon is necessary - simply place your order at 3Gstore.com by 11:59pm CST on August 1 at the discounted price. 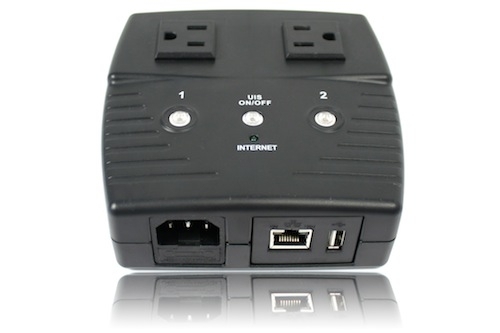 Congrats to William A. of Vero Beach, Florida who just won a $25.00 Restaurant.com gift code for writing a review for Remote Power Switch - 1 Outlet - Home Automation and Remote Reboot (Routers, WebCams, Servers, etc) at 3Gstore.com! Every week we randomly pick one product review from the previous week and award the writer a $25.00 gift code. We appreciate ALL the reviews our customers write, whether they are positive or negative - honest reviews like William A.\'s help other customers decide if the product is right for them. After you purchase a product from 3Gstore.com, we encourage you to log in and 3Gstore.com and leave a review letting people know how the product worked for you - you'll be helping others, and you'll automatically be entered to win a restaurant.com gift code!. Works perfectly, just as I had hoped. Using it to automatically reboot router at winter home which has home security and automation through my internet connection. I no longer have to beg a neighbor to enter my home and do it manually as I am 1500 miles away. I was needing it to be done every 3 months or so. This tip sheet will walk you through setting up Facebook Social WiFi on your Peplink/ Pepwave device. This allows you to set up a Captive Portal so that customers can log into your WiFi network for free using their Facebook account. It also provides you with analytics and management tools. The feature is fully customizable, but we will just be covering the basic setup. 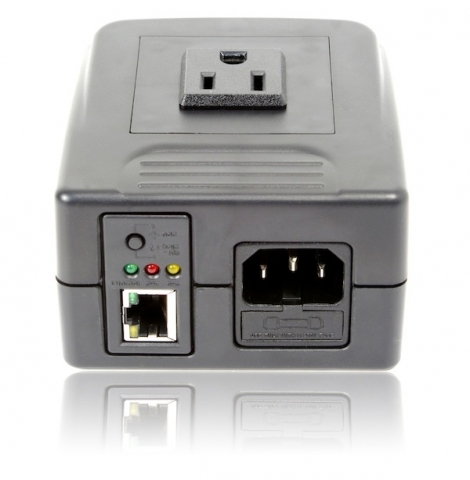 Congrats to Michael L. of Mauldin, South Carolina who just won a $25.00 Restaurant.com gift code for writing a review for Remote Power Switch - 2 Outlets - Home Automation and Remote Rebooting (Routers, WebCams, Servers, etc) at 3Gstore.com! Every week we randomly pick one product review from the previous week and award the writer a $25.00 gift code. We appreciate ALL the reviews our customers write, whether they are positive or negative - honest reviews like Michael L.\'s help other customers decide if the product is right for them. After you purchase a product from 3Gstore.com, we encourage you to log in and 3Gstore.com and leave a review letting people know how the product worked for you - you'll be helping others, and you'll automatically be entered to win a restaurant.com gift code!. Great product, Is a great size and works as it was described. Thanks for the fast delivery. All three of the above promos are valid through September 30, 2015. Is is the customer's responsibility to submit the rebate form and any other necessary documenation to Cradlepoint by October 31, 2015. See the rebate forms for full details.